Whether you need a solution for a bedroom, living space or something a little different, our combination of technology, expertise and design will give you the most effective and efficient air conditioning solution. Selecting the air conditioning system that is right for you is dependent on many factors including the size of the area you wish to cool or heat, the number of rooms, your building design, structure and layout, the aesthetics you want to achieve, and also your budget. Varying from a simple split system to fully ducted installations, homeowners can expect a stress-free, cost-effective and satisfying experience when dealing with Hinterland Air. 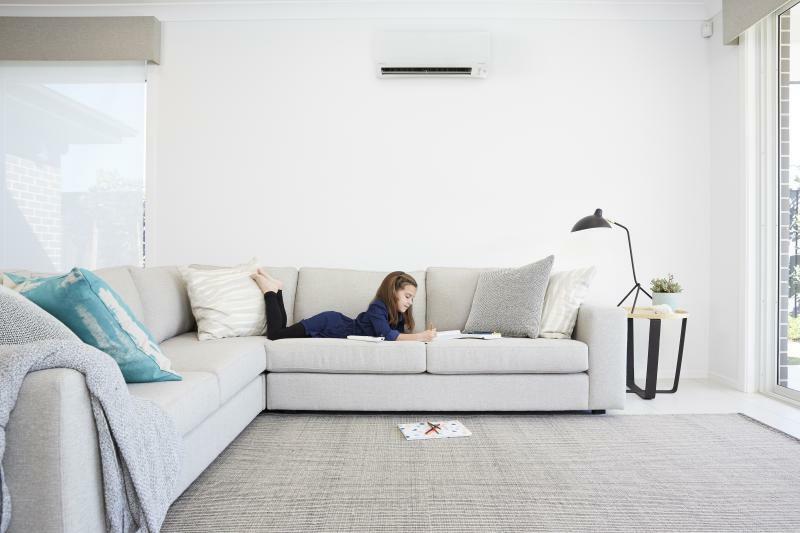 Split air conditioning systems are ideal for one area or room and can be more cost-effective than ducted air conditioning when it comes to installation. These systems comprise an outdoor compressor attached to an indoor wall mounted, ceiling mounted or floor standing unit. 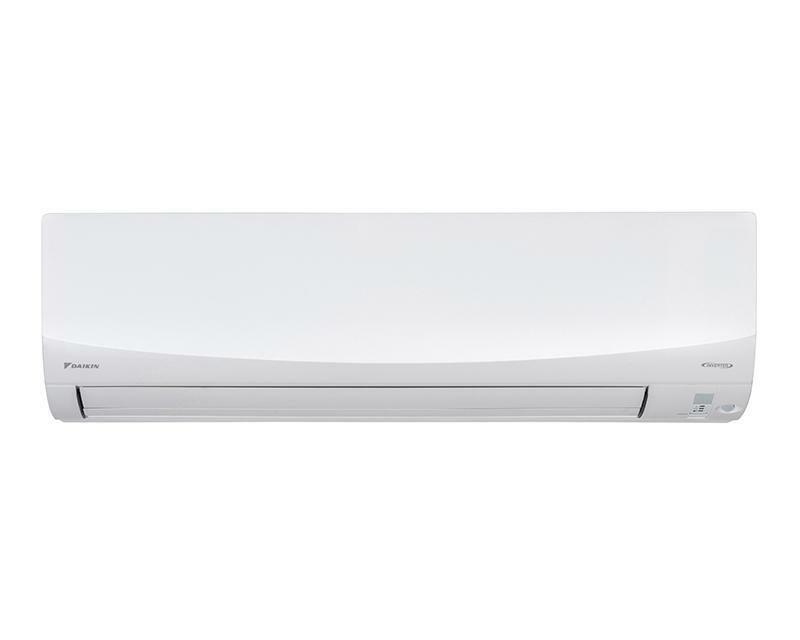 Split systems can be for cooling only or reverse cycle (for heating and cooling). They offer ease of installation and a wide range of designer style choices. Modern split systems also can filter and de-humidify the air through state of the art filtration systems that provide clean, fresh air while trapping microscopic particles and generating antibacterial and deodorising effects. The multi-head system is an affordable system to air-condition multiple rooms within your home. 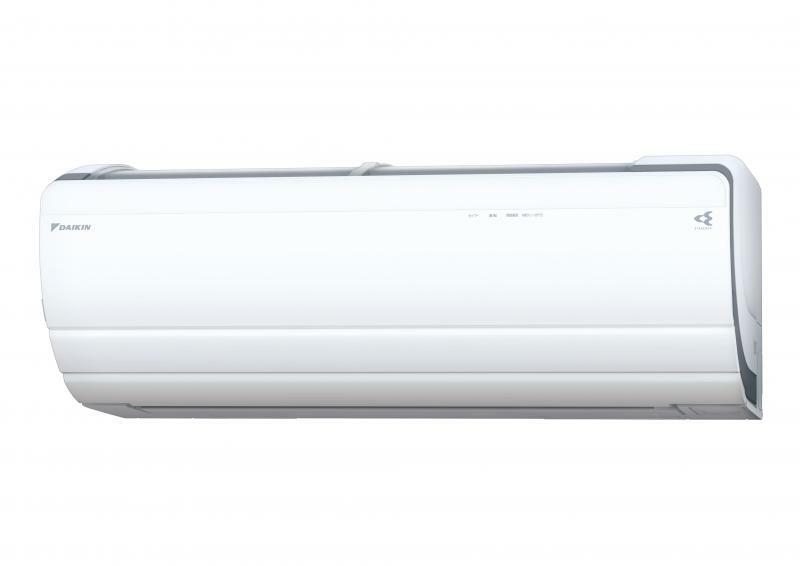 It allows for one outdoor unit (condenser) to be connected to a wide variety of indoor head systems (fan coil units), allowing each room to be individually controlled. Multi-Split systems allow you to cool up to nine rooms with peace of mind that your system is of the highest quality and standard. 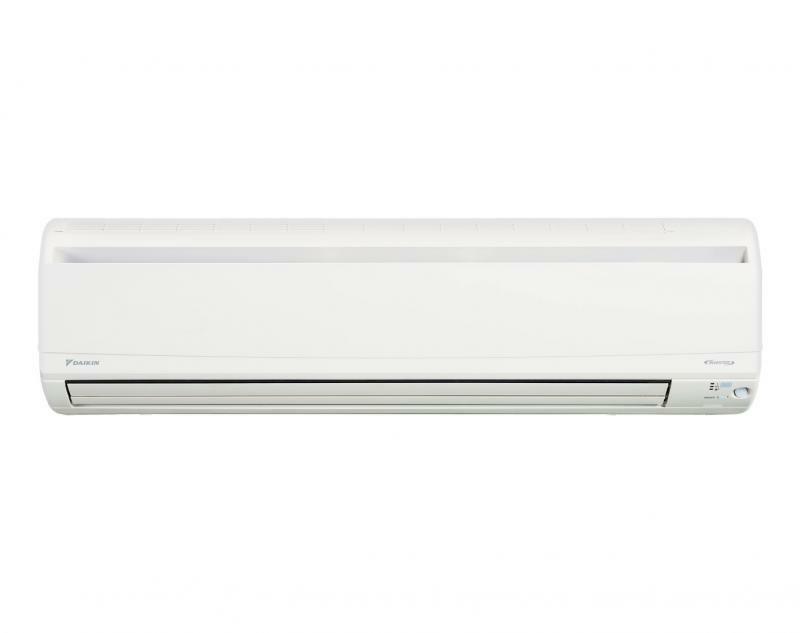 The units can be connected to a wall mounted, floor standing, ducted, bulk-head or ceiling cassette systems depending on individual room design and requirements. Multi-head split systems are a smart option if you lack space for an outdoor compressor or roof space for ductwork. Hinterland Air can design and install customised ducted systems that will add an element of discreet luxury to your home, making it more comfortable and enjoyable on the hottest and coldest days. 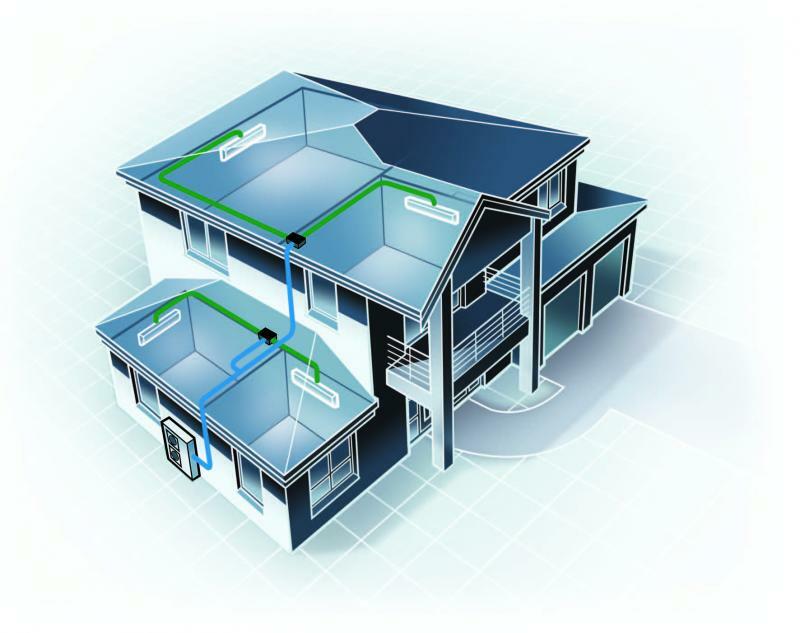 A ducted system can be tailor designed for new or existing buildings. It includes an outdoor compressor/condenser which is connected to the indoor unit with insulated refrigerant pipes. The indoor unit distributes air along flexible ductwork to each room through air vents in selected locations, which can be placed discreetly in the ceiling, wall or floors. Hinterland Air ducted systems can be designed to operate in zoned areas so you can manage temperatures in different rooms to suit your lifestyle or building needs or switch off areas not in use, offering environmental energy efficiency. Inverter technology offers systems that monitor and maintain a constant temperature, at a lower overall cost to traditional ducted technology. The benefits include reduced energy consumption and running costs; fewer voltage peaks; faster start-up time and reaching the desired temperature sooner; no fluctuations in temperature, and quieter operation. Bulkhead systems are ideal for air conditioning area where a discrete installation is preferred. The indoor units are concealed in your ceiling and sit flush to the wall with only the air intake and release grills visible inside your home. Typically Bulkhead units are installed above bedroom robes or kitchen joinery, to fit seamlessly with your home’s interior. This maximises your wall space for furnishings and fittings and offers an elegant aesthetic. 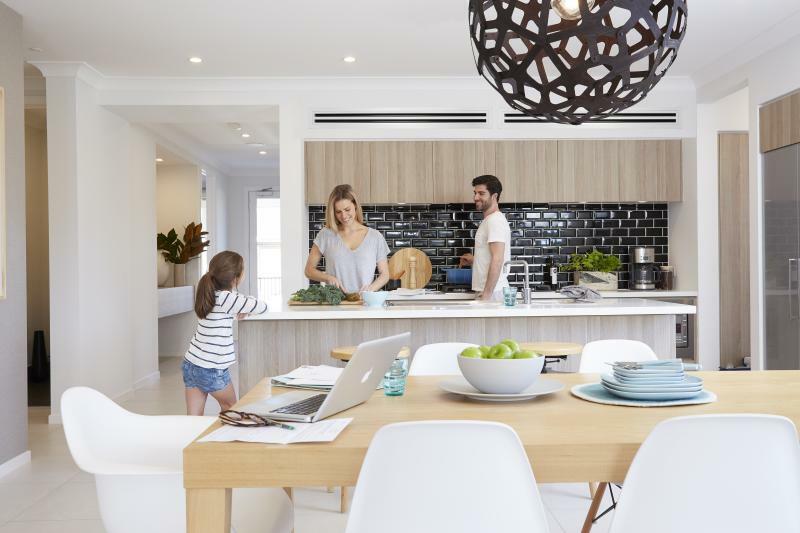 Top of its class and packed with innovative features advanced technologies, the US7 is the first split system in Australia to be awarded a 7-star ‘Super Efficiency’ rating*. 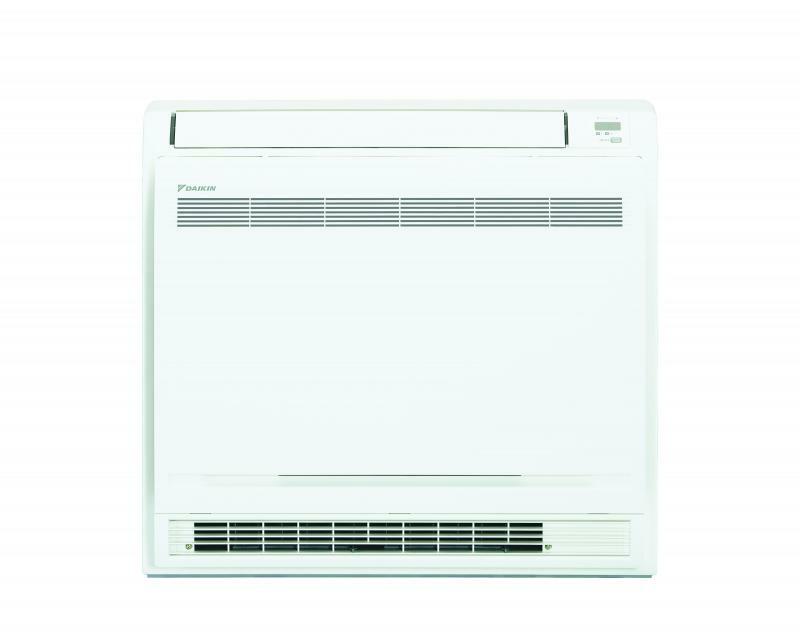 Capacity ranges from 2.5kw to 5kw with three models. Engineered in Europe with the latest technology, its stylish and elegant design seamlessly integrates into the modern home. 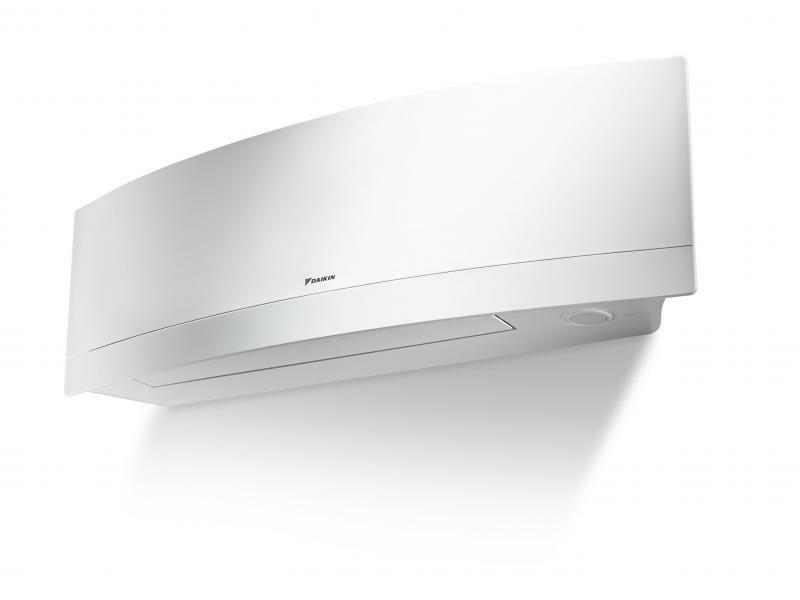 Capacity ranges from 2.5kw to 5.0kw with six models. Delivered in understated confidence, featuring whisper quiet operation, improved energy efficiency and reliability without compromising on style. 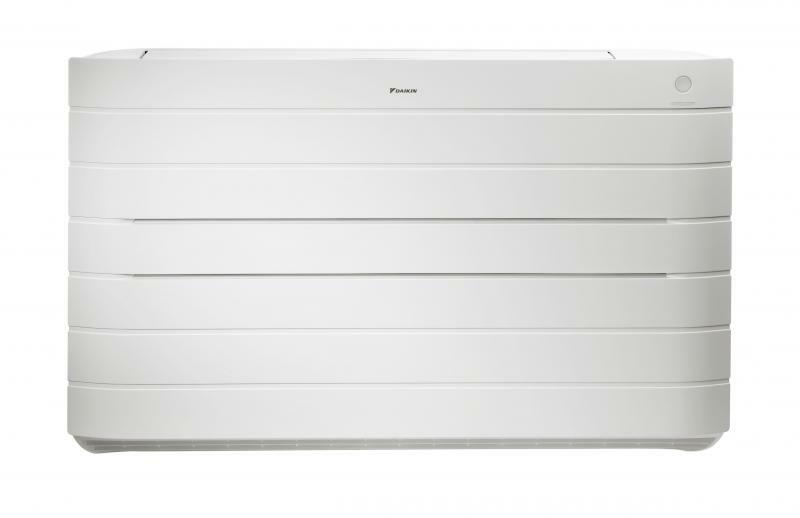 Capacity ranges from 2.0kw to 9.4kw, with 16 different models.